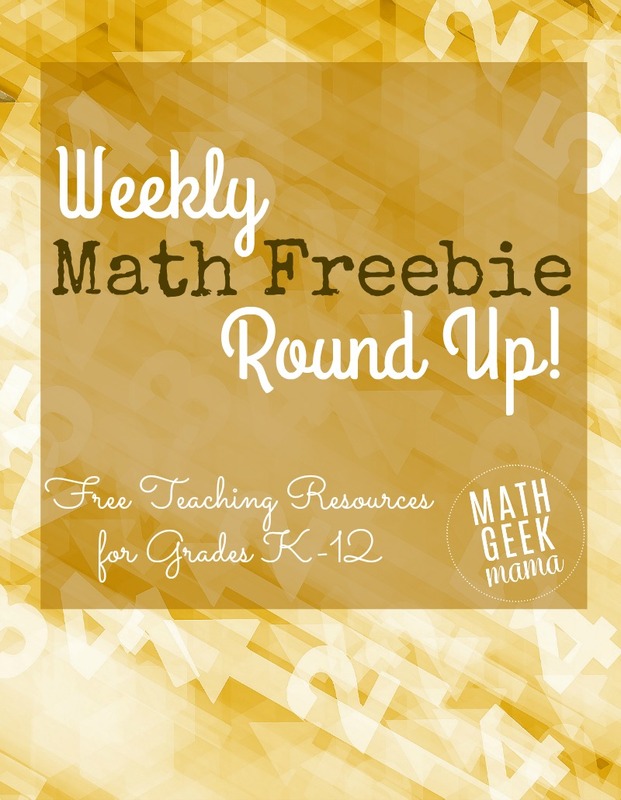 Welcome to the weekly round up of the best math teaching resources from around the web! Each week, find a collection of free lessons, games and worksheets for grades K-12. Do you have a fun and FREE math resource to share with other educators? Send me a link so I can share it here! I love this adorable number recognition game from This Reading Mama! Learning the numbers beyond 10 can be so tricky for some kids. 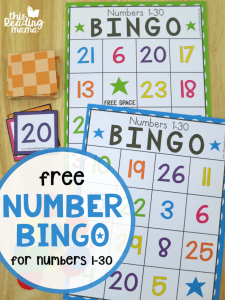 Make learning fun with this BINGO game! And this post has some cute ideas for counting the numbers in your name, and measuring with cubes. 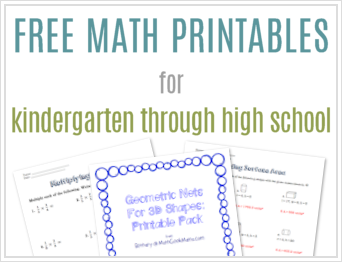 Just click the graphics of the worksheets to get the freebies. I LOVE this simple activity from Math Coach’s Corner. This will get kids thinking, using strategy and practicing computation at the same time! 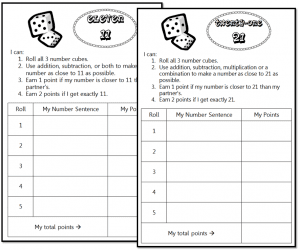 Need more multiplication practice? Here are some really cute printable flash cards. Why buy them when you can print them for free at home? 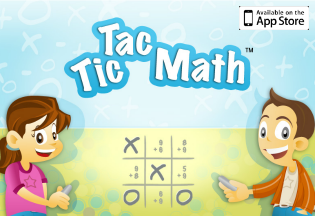 You could even use them as a memory game to match multiplication facts that are equal. I love this idea for displaying students’ ideas of how math is everywhere! This would be great for back to school or to use along with the book, Math Curse. And I really love this matching activity to help students work on parent functions. This is such a great way to see all the various functions at once and make observations and comparisons. And that’s all for this week! Be sure to check back next week for more fun and engaging math ideas and lessons! 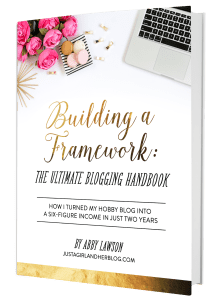 And if you’re looking for more freebies, check out all the past round ups here.